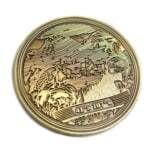 To commemorate the construction of our first location, we’re issuing this exclusive, limited edition Founders Coin. 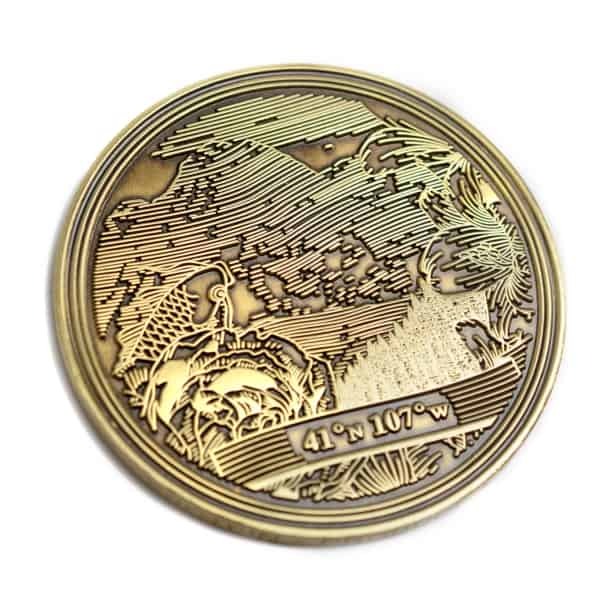 This strike is limited to 199 pieces before the die will be destroyed. Once these are gone, they’re gone: first come, first serve. 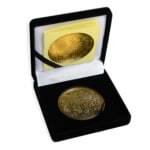 Each coin comes in a velvet keepsake box with a signed, numbered, foil-stamped certificate of authenticity. 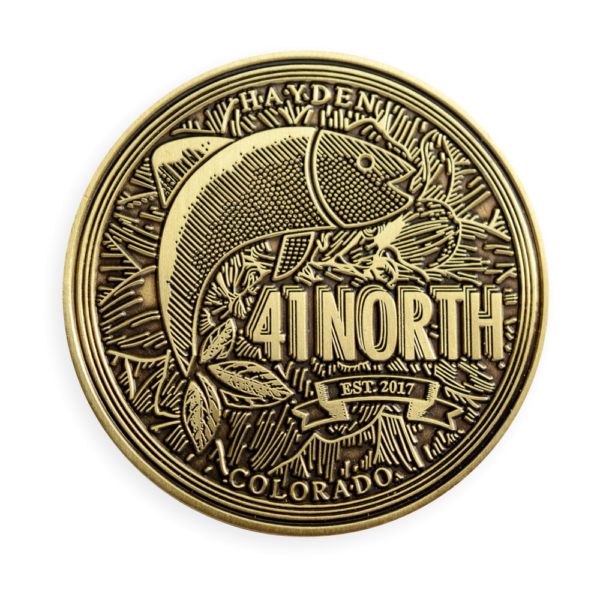 The proceeds of this coin go directly toward final construction and operational costs of running our aquaponic facility in Hayden, Colorado. *Additional terms and conditions apply. 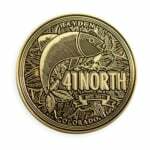 Expected coin delivery March 2018.